Listen as experts from Intel's Light Show talk about Intel's newest drone the Shooting Star, a quadcopter that showcases the integration of computing, communication, sensor, and cloud technology, in a record-breaking 500 drone light show display. 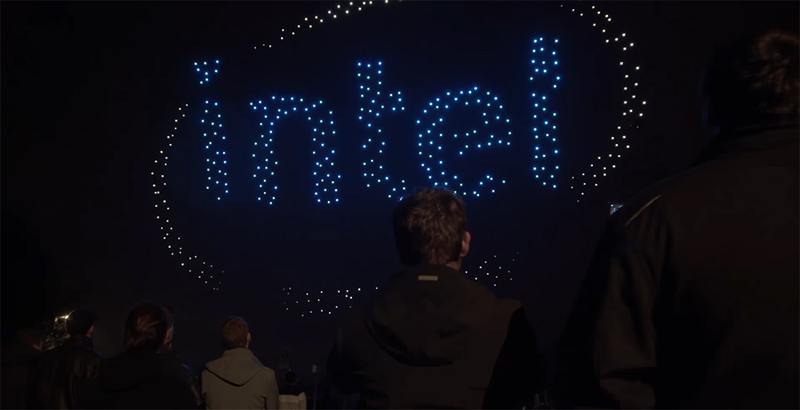 The Intel® Shooting Star drone is the company’s first drone created for entertainment light shows. The drone is designed with safety and creativity in mind with a super light-weight structure and virtually limitless color combinations. 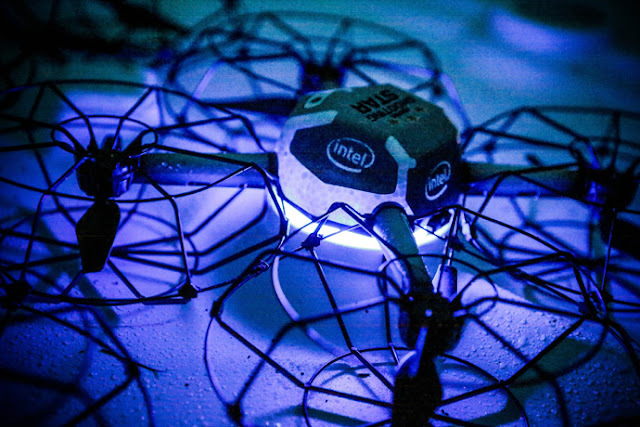 We’ve also worked with the FAA to receive a Part 107 Waiver to fly these drones as a fleet with one pilot at night in the U.S. This means we can now create beautifully choreographed images in the nighttime sky quickly and easily in the U.S.